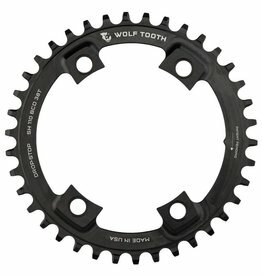 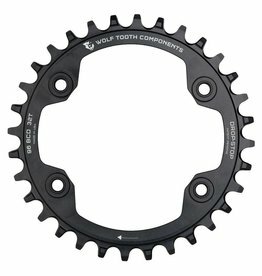 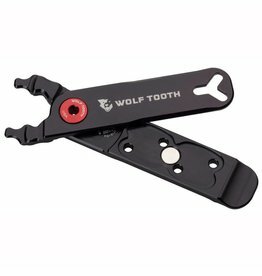 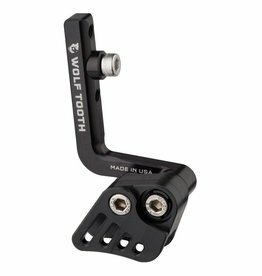 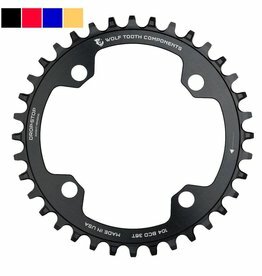 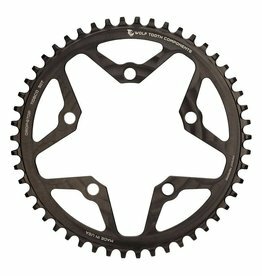 The 104 BCD chainring was Wolf Tooth’s first product ever and it is the most common bolt pattern. 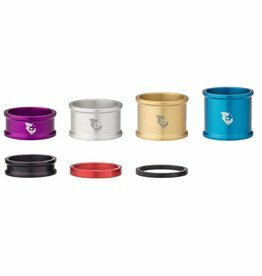 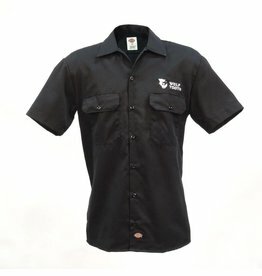 Because it is so commonly used, we offer a full gamut of colors! 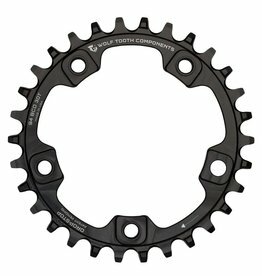 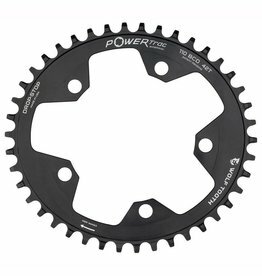 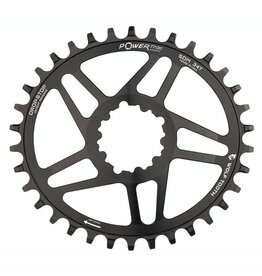 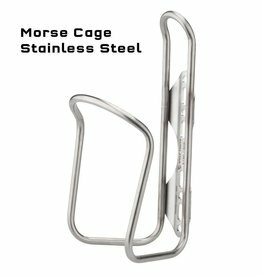 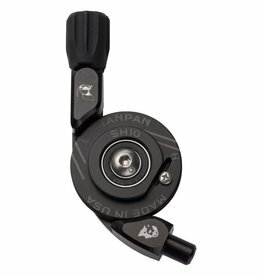 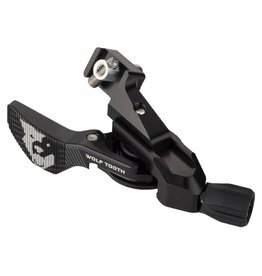 Looking for a SRAM XO1, X1, GX, and NX chainring with the proven chain retention of our Drop-Stop® chainrings? 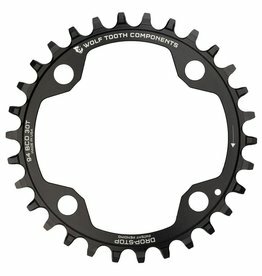 Wolf Tooth has what you need in these beautifully machined 94 BCD bolt-on chainring and even direct mount chainrings for compatible cranksets. 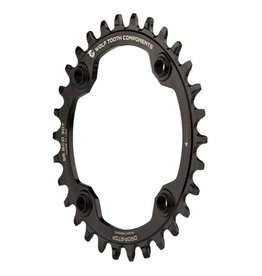 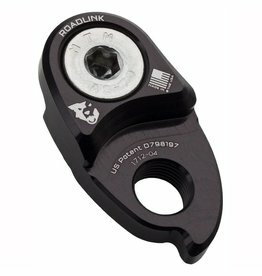 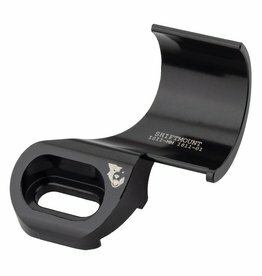 This 94 BCD 5 bolt ring will serve all your Vintage crankset and Surly crankset needs! 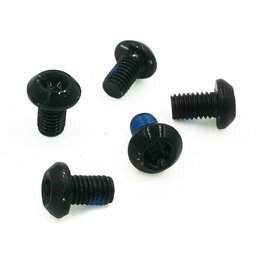 Note that these are CAMO Anodized Alloy replacement bolts. 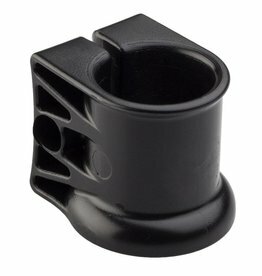 Your CAMO Spider comes with black bolts. 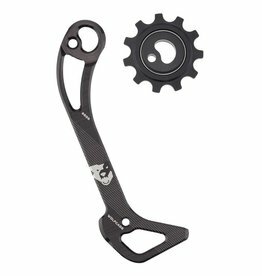 A CAMO Chainring is required to mount the CAMO Spider.